When will the funds be available for states to use and how long do we have to spend the funds? States must match 5 percent of the federal funds awarded within two years of receiving federal funds. States may either deposit matching funds in their state election accounts or track eligible funds/activities from their state and local general operating budgets to meet the match obligations. State and local funds used for match must be different from funds used to meet Maintenance of Effort (MOE) or state match associated with HAVA Requirement Payments. American Samoa, Guam and the U.S. Virgin Islands are exempt from the match requirement. Implementing established cybersecurity best practices for election systems and other activities that will improve the security of elections for federal office. The EAC is committed to making funds available as soon as feasibly possible. How the funds will impact the 2018 elections will be entirely determined by how and at what pace states and localities deploy the federal resources. Any HAVA funds still remaining at the state level should be tracked and reported on separately from this new award. HAVA funds disbursed in earlier years are available for use until expended and have no impact on the amount awarded for this grant program. I had wondered about the quorum issue now that there are only two sitting Commissioners; glad to see that will not complicate the distribution of the funds. It is encouraging to see the EAC moving so quickly to notify states about the new money and highlight potential uses for the funds – here’s hoping the larger federal government makes the money available as soon as possible. 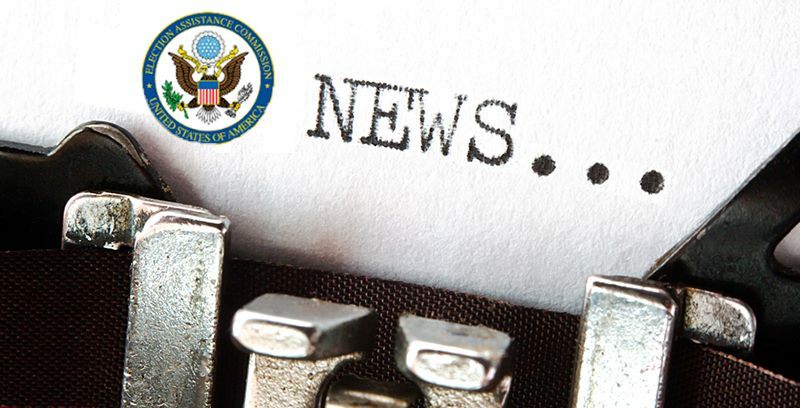 Be the first to comment on "EAC Announces State Allocations, Answers Key Questions on New Election Security Funding"